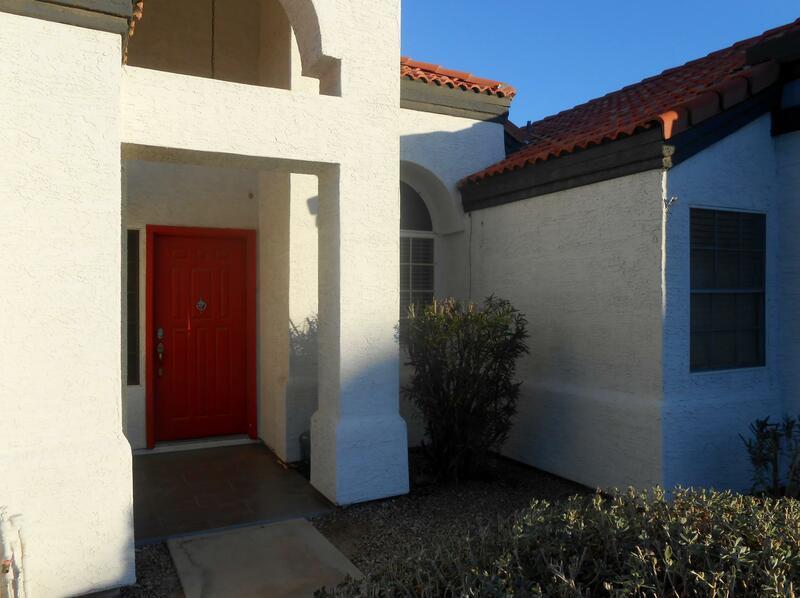 BACK ON MARKET due to Buyer's ''proximity to work''. 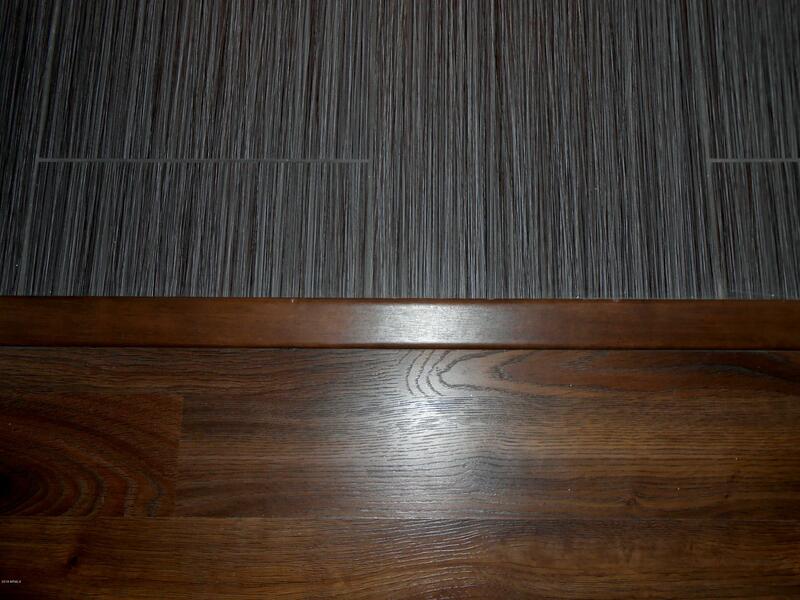 Casual elegance at it's best! 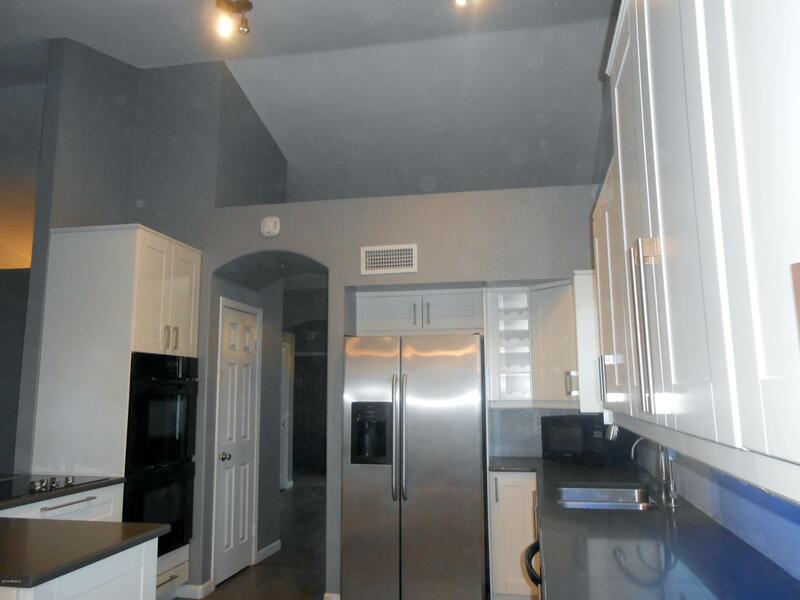 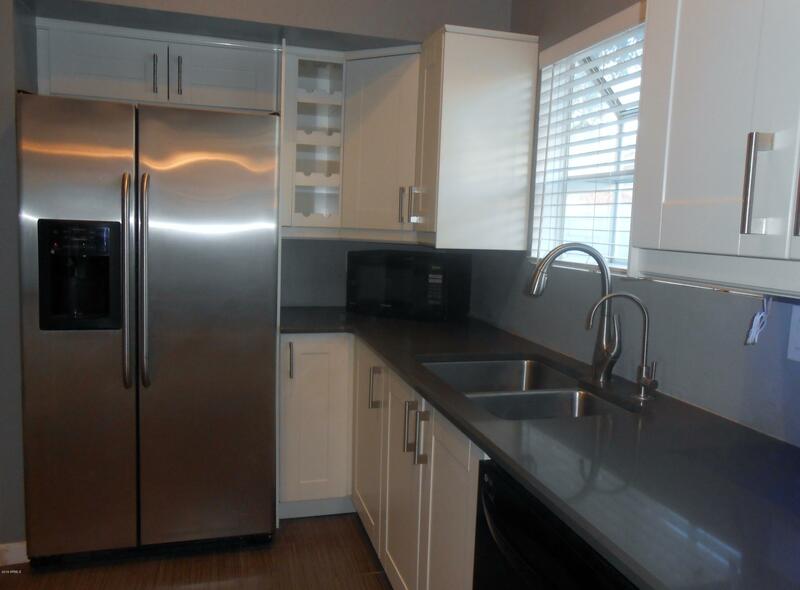 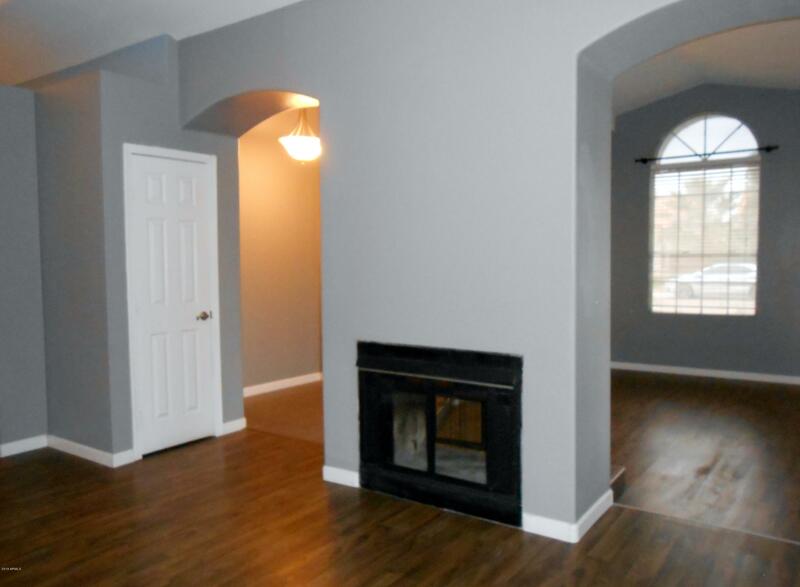 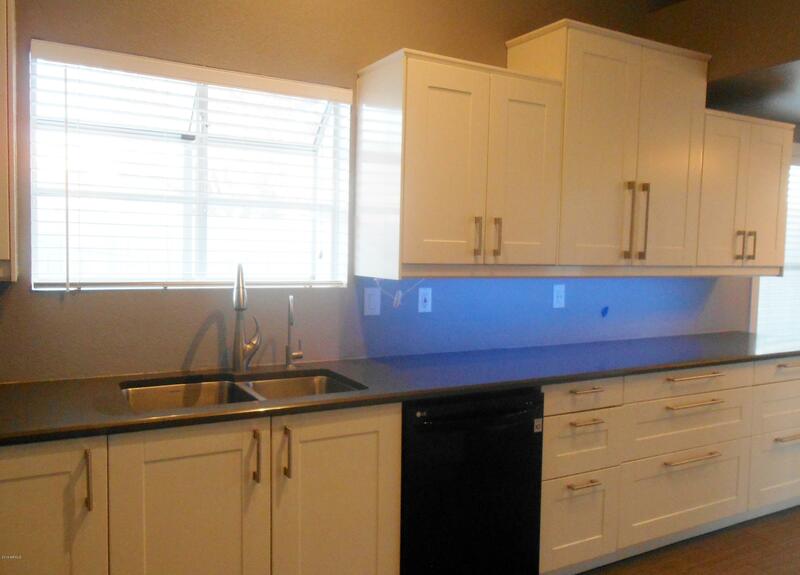 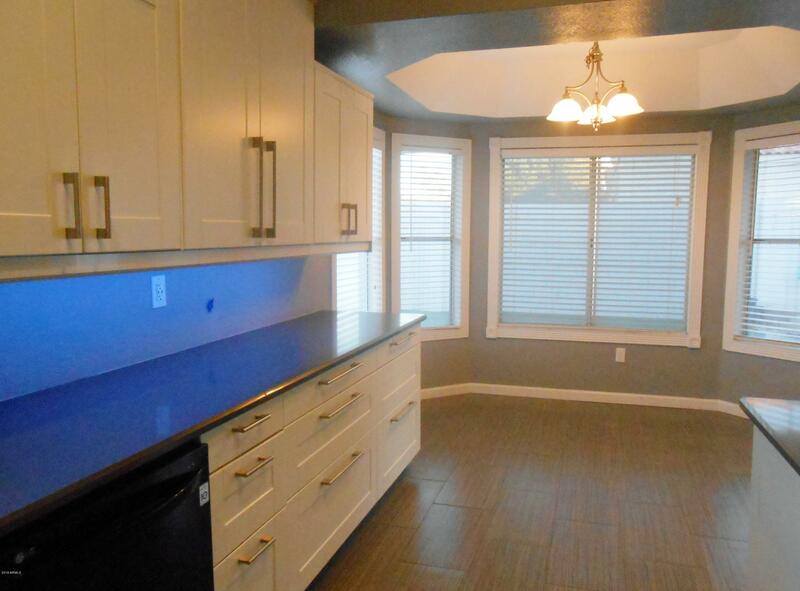 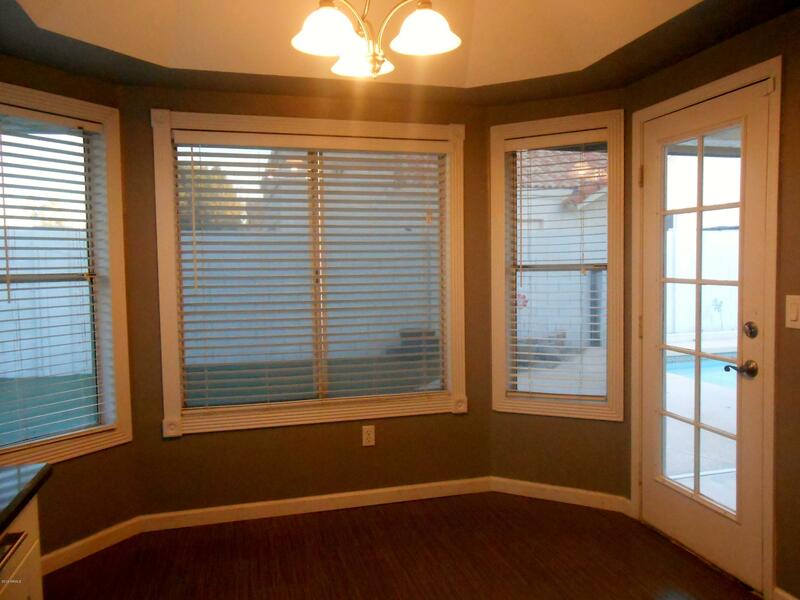 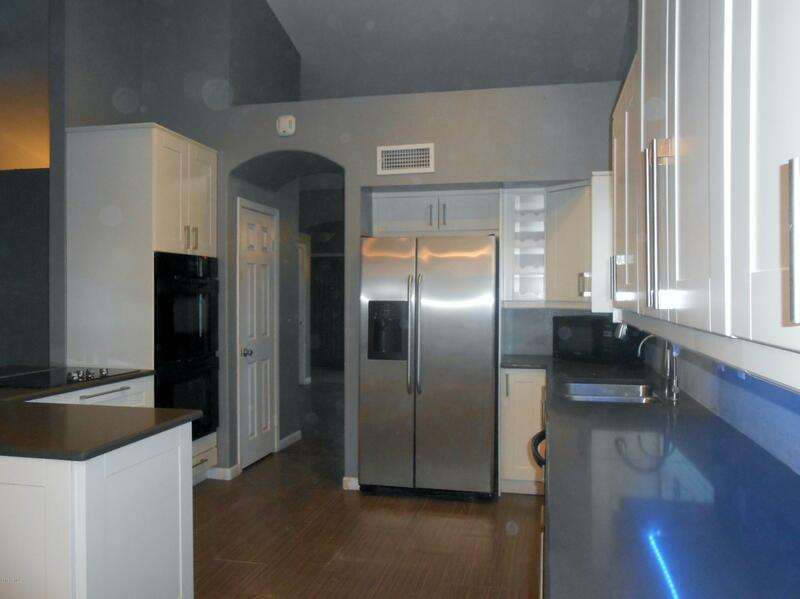 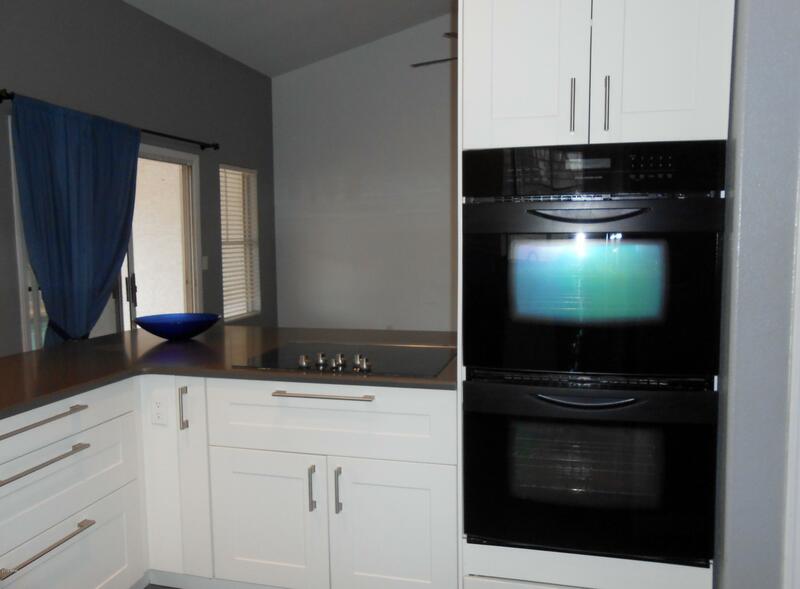 Remodeled 4 bedroom home w/$79,000+ worth of upgrades! 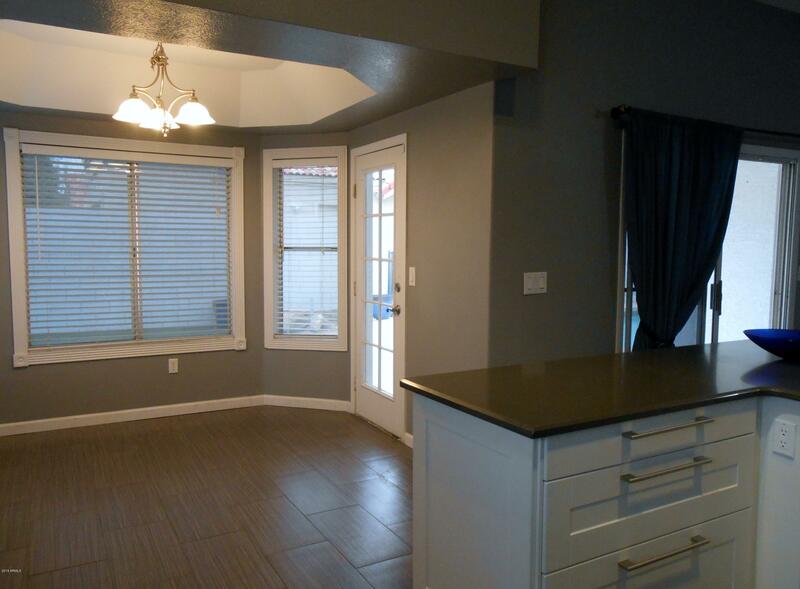 All new flooring.. rich rectangle tile in kitchen, bathrooms & laundry plus w/faux wood floors everywhere else! 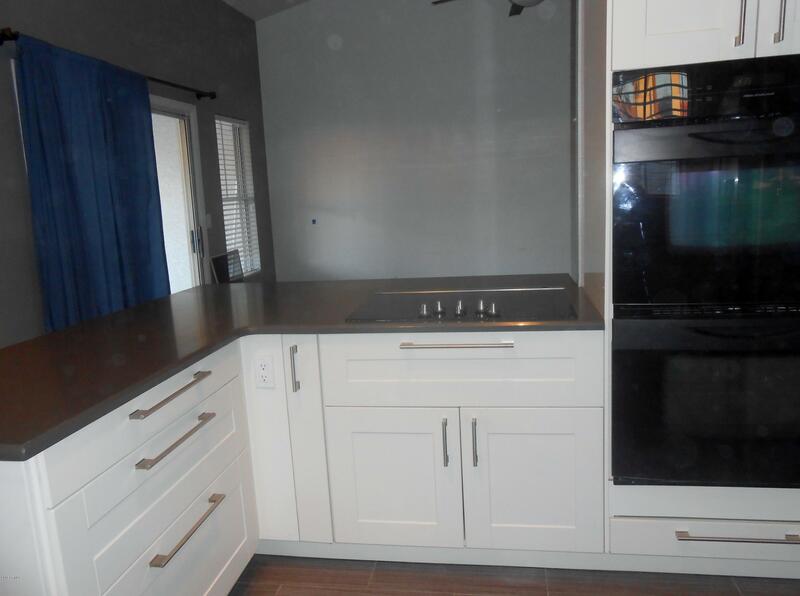 New gourmet kitchen w/all new extended self-closing cabinetry, double wall ovens, quartz counter-tops & breakfast bar, pop out garden window, new appliances, fun lighting & bay windowed eating area! 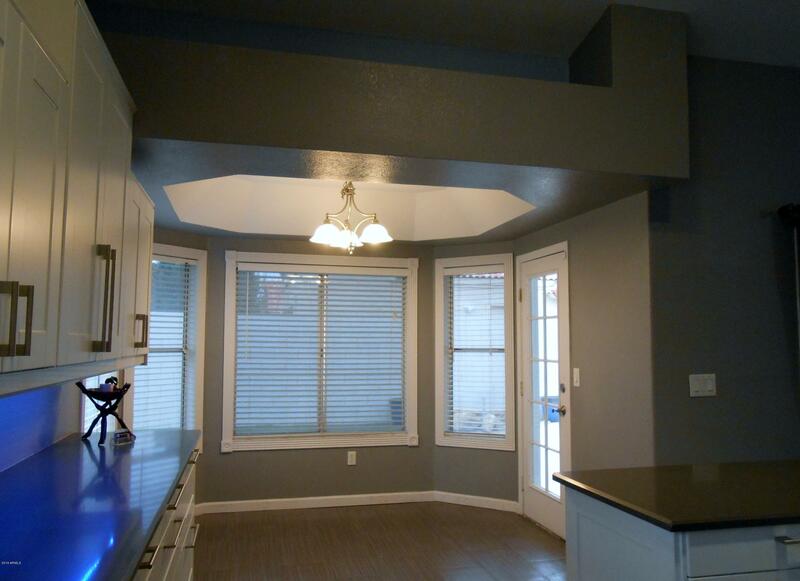 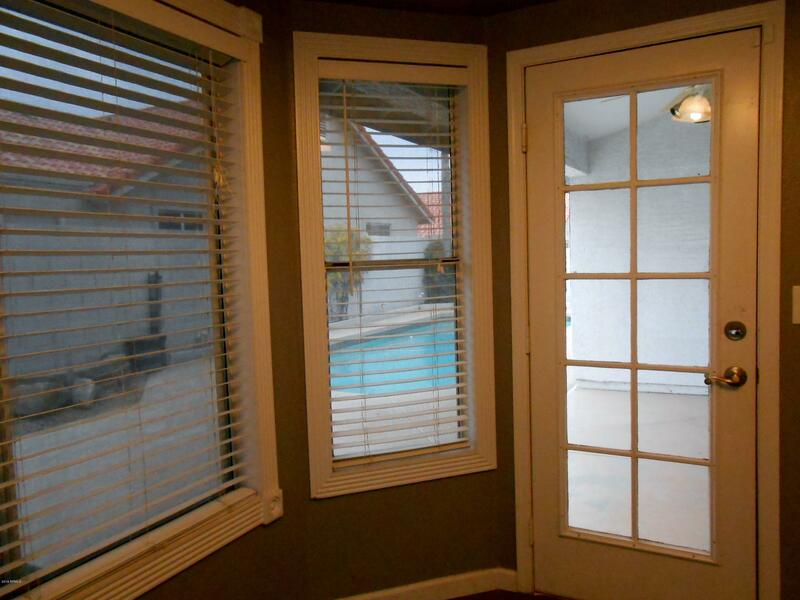 Kitchen open to family room w/pool view! 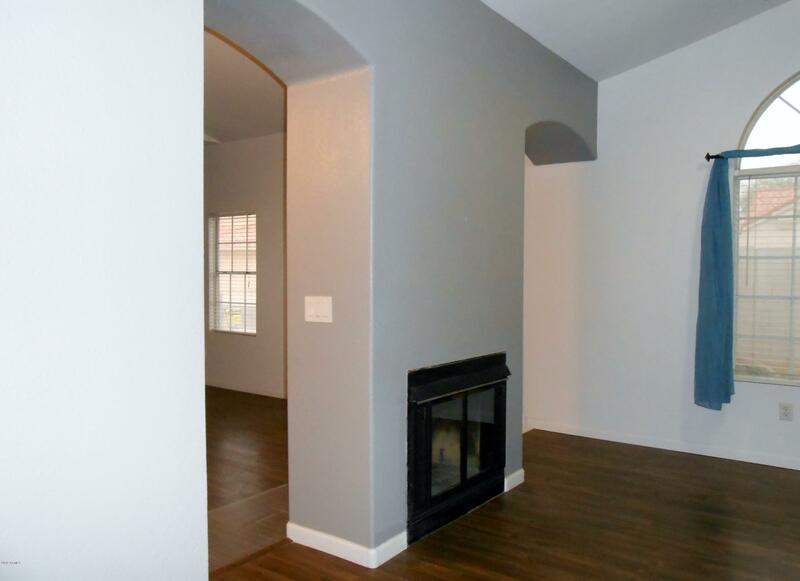 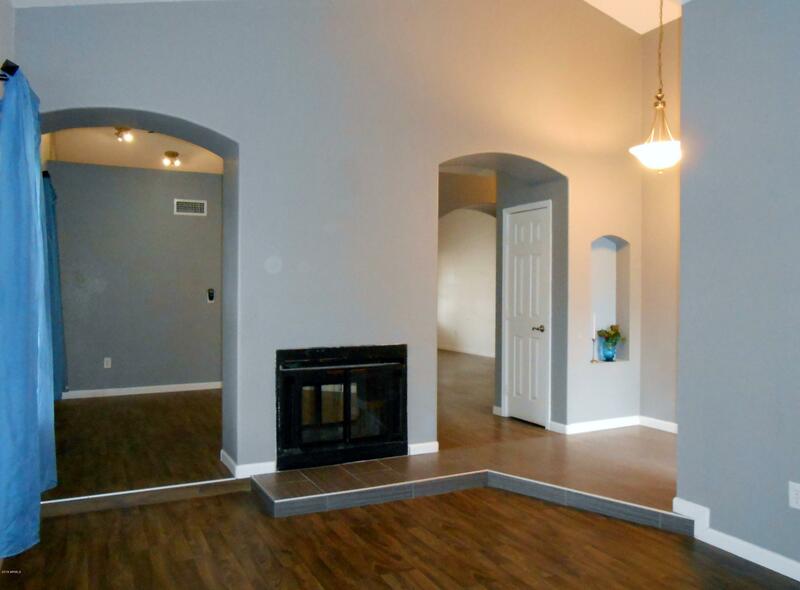 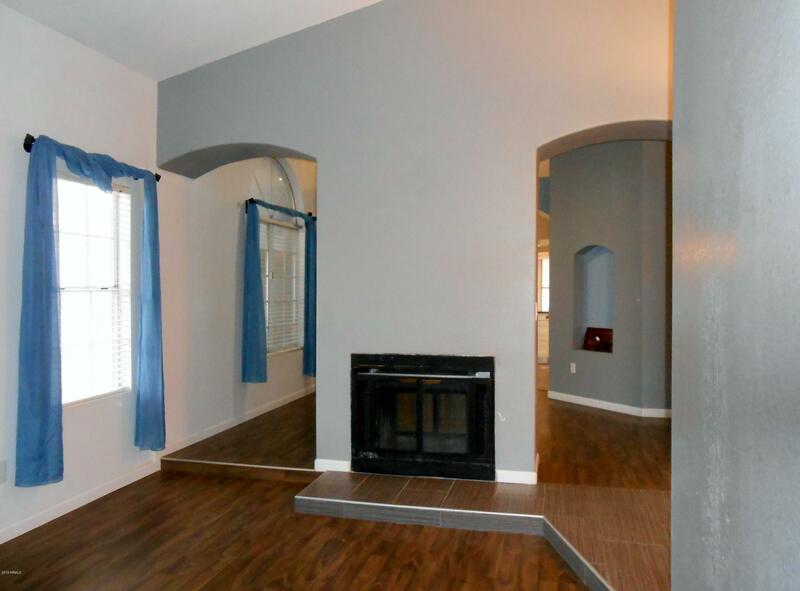 2 way fireplace between living & dining rooms! 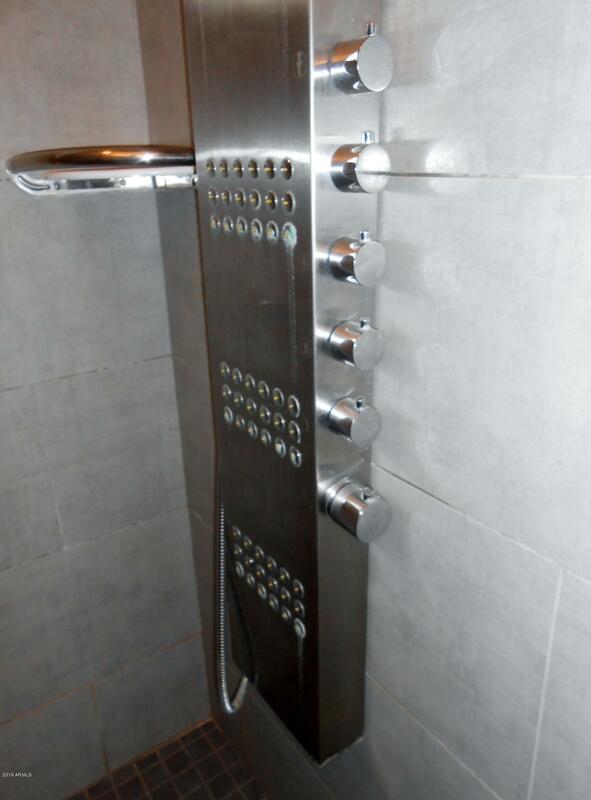 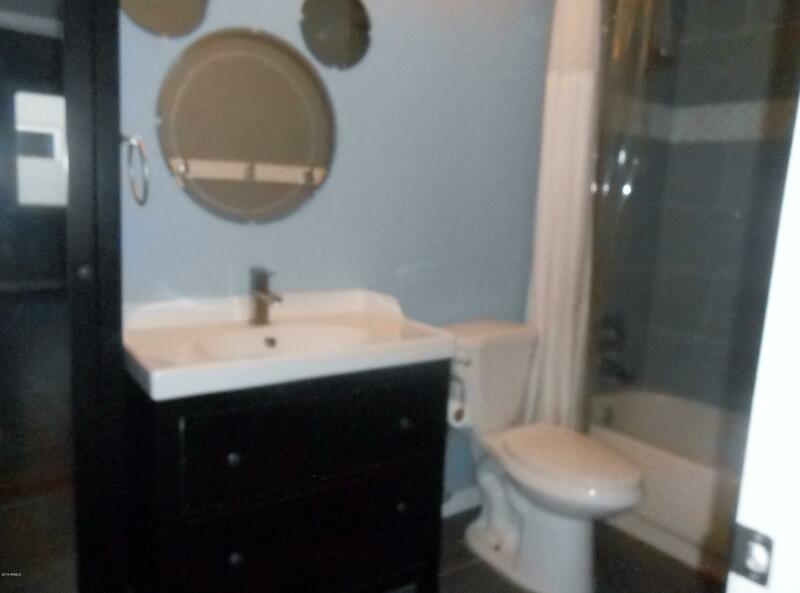 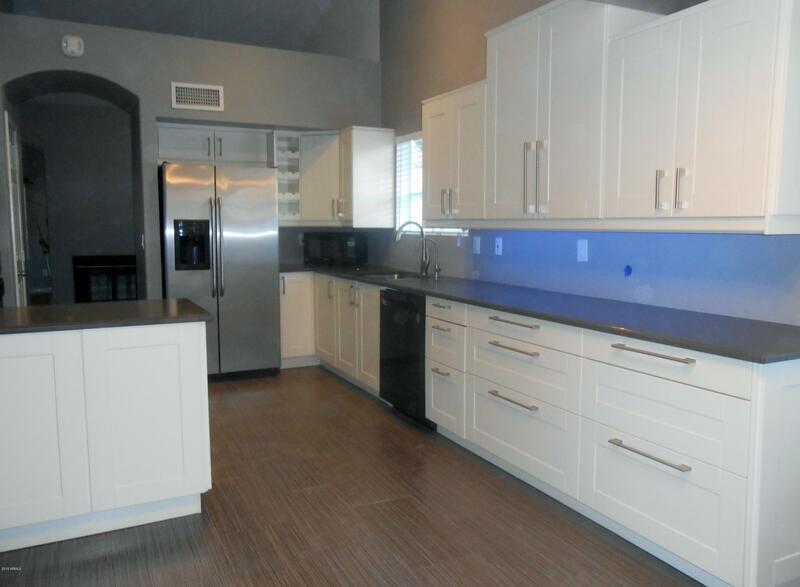 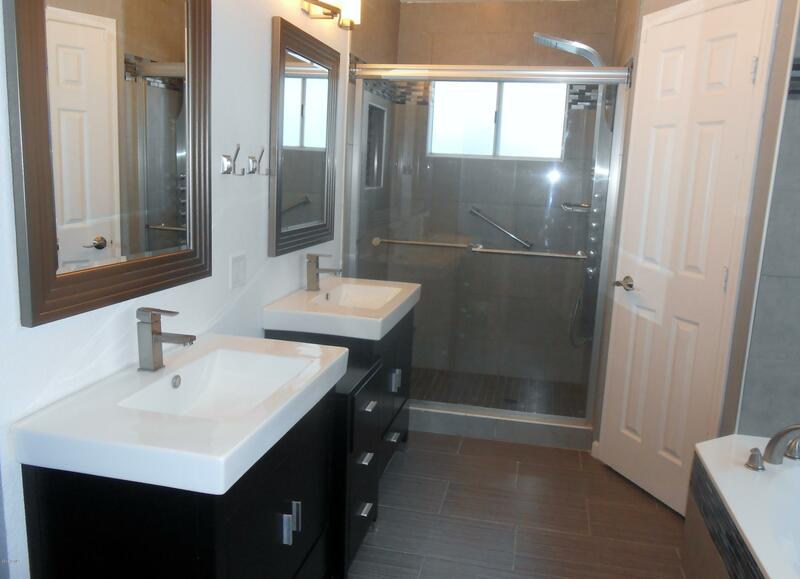 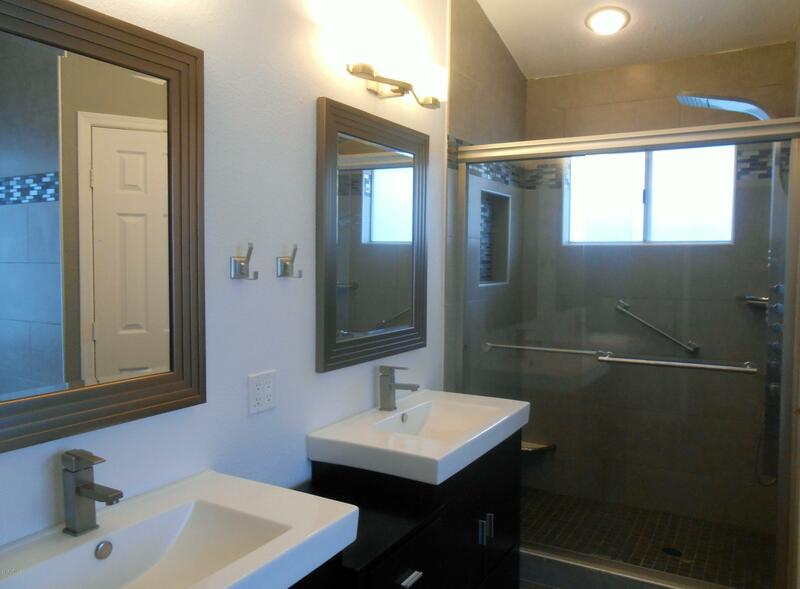 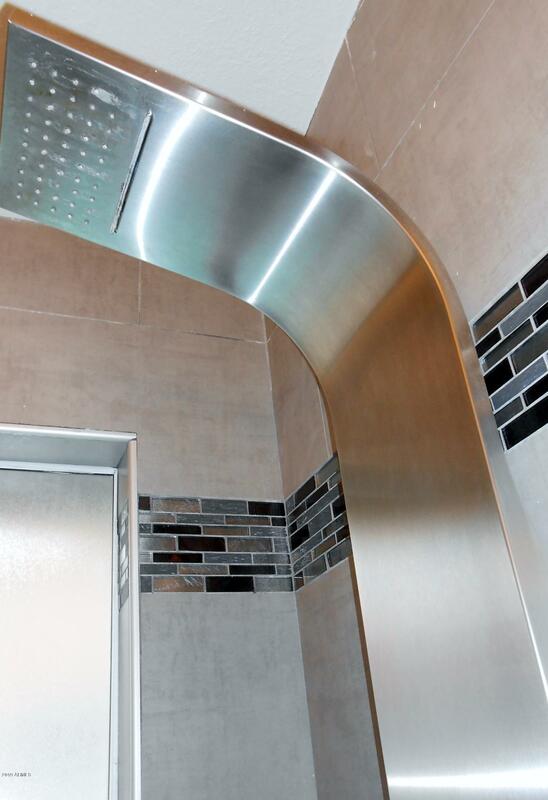 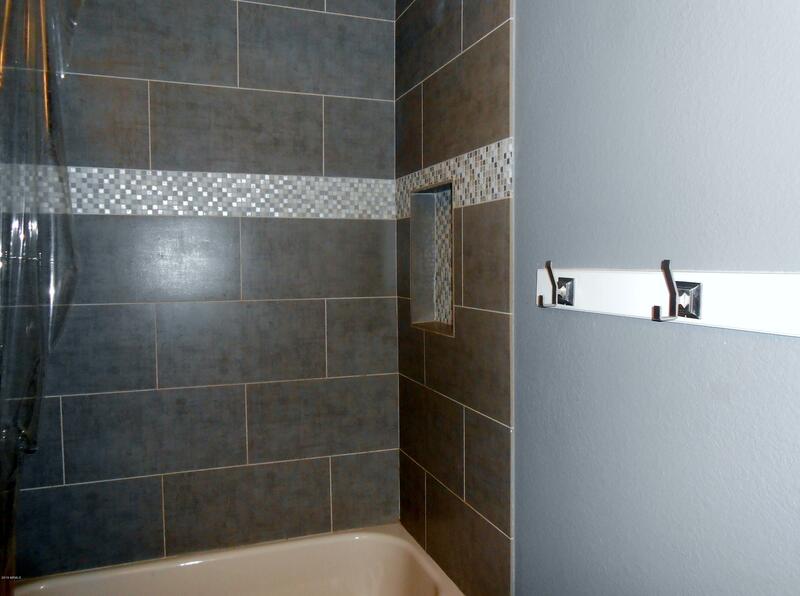 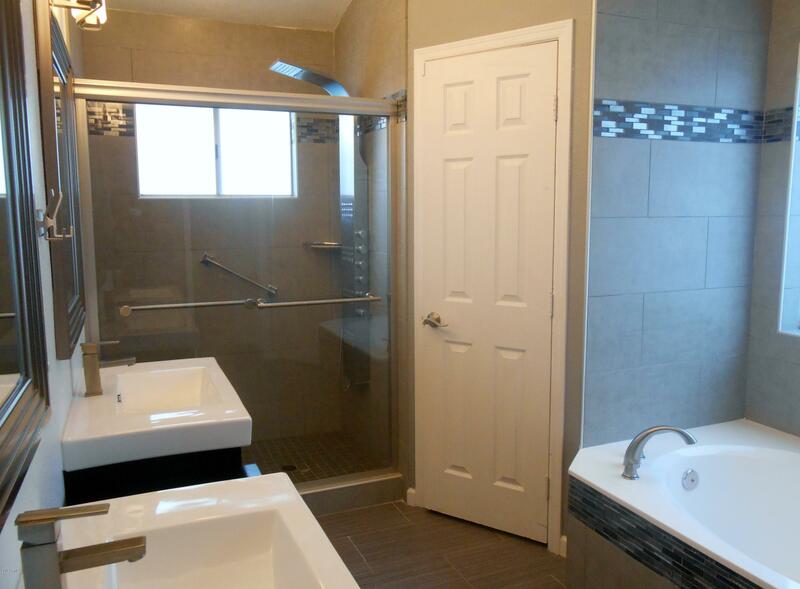 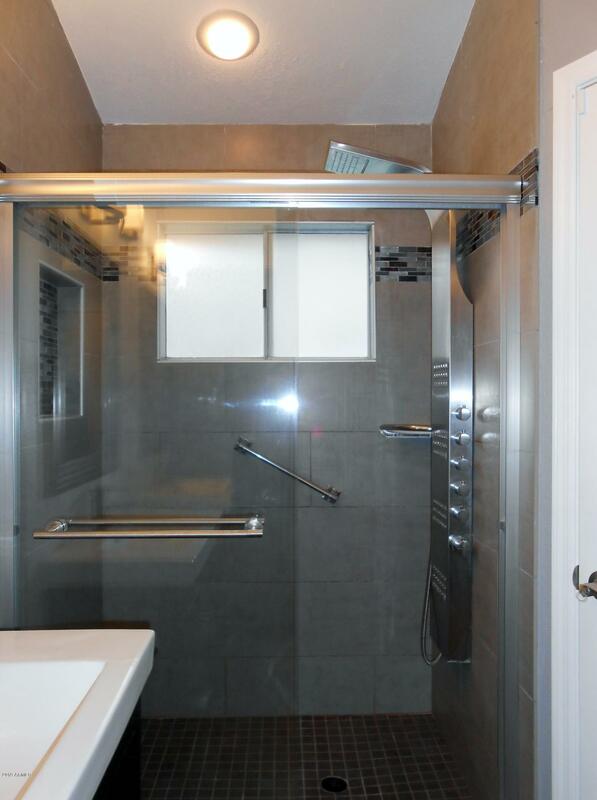 Elegant upgraded bathrooms w/new sinks, faucets & cabinetry, etc! 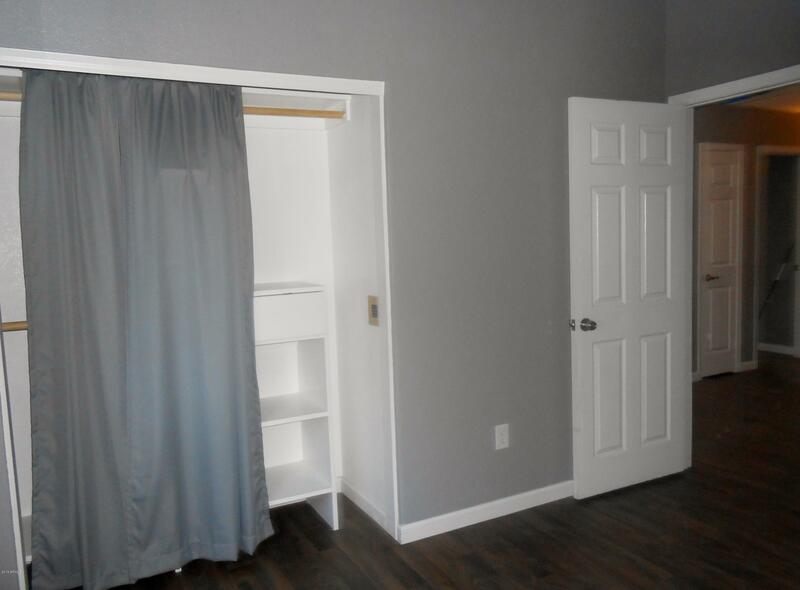 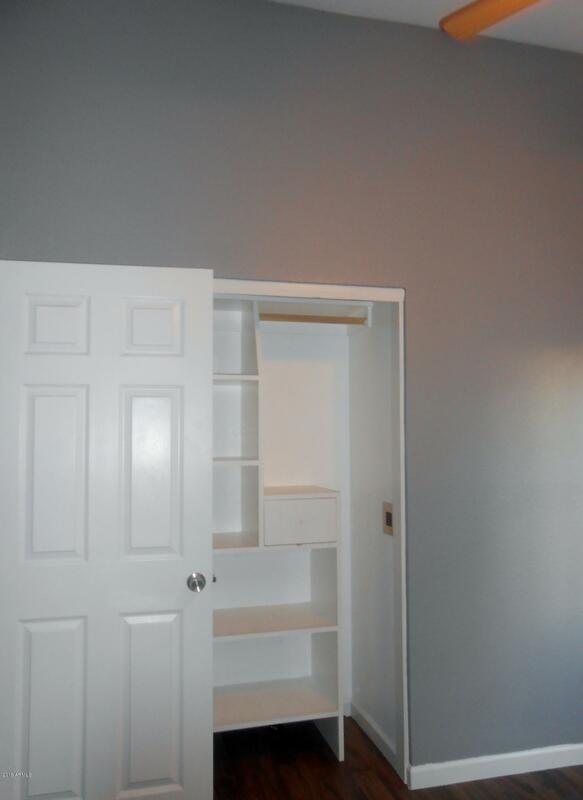 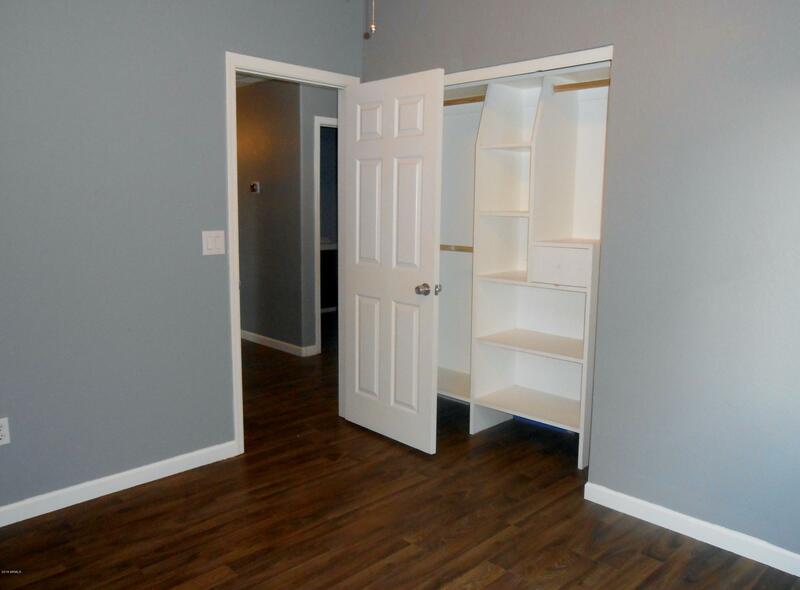 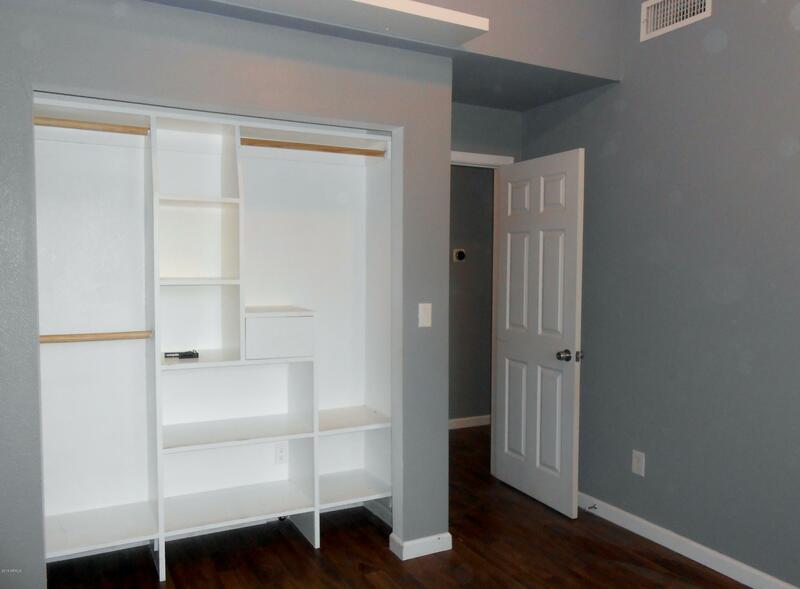 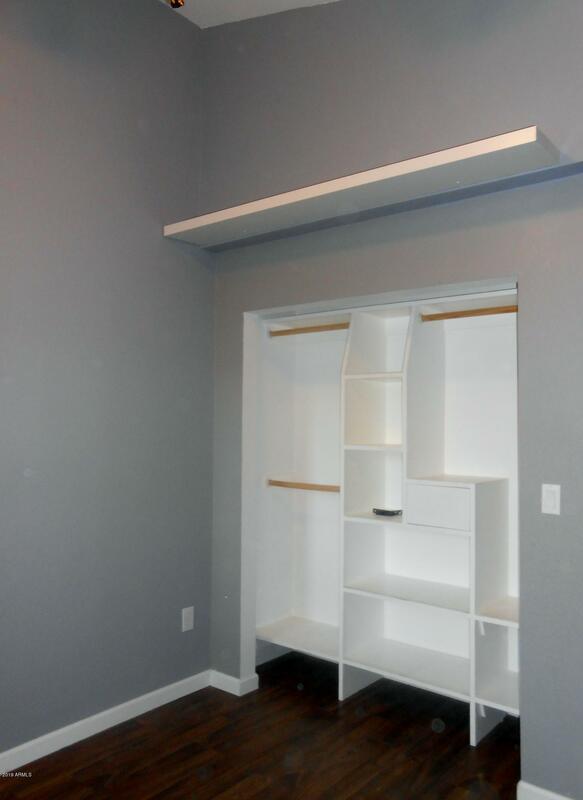 All bedrooms w/built-in closet shelves! 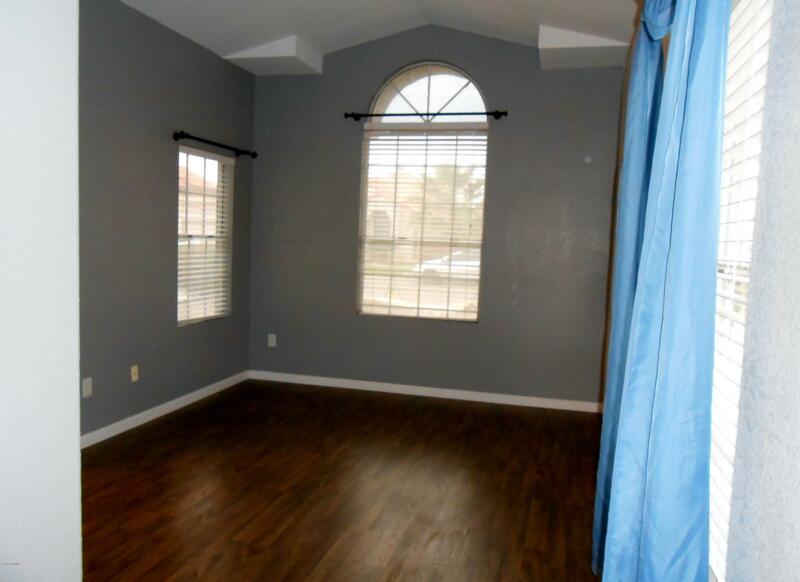 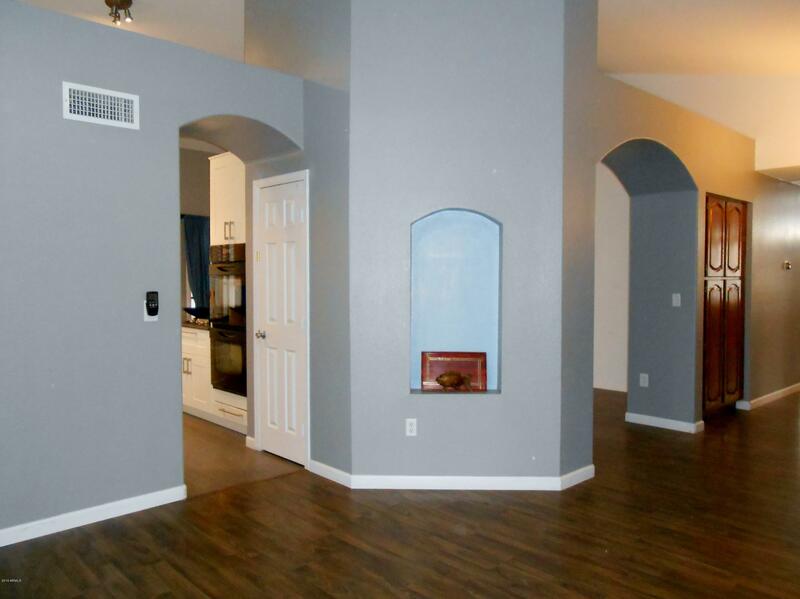 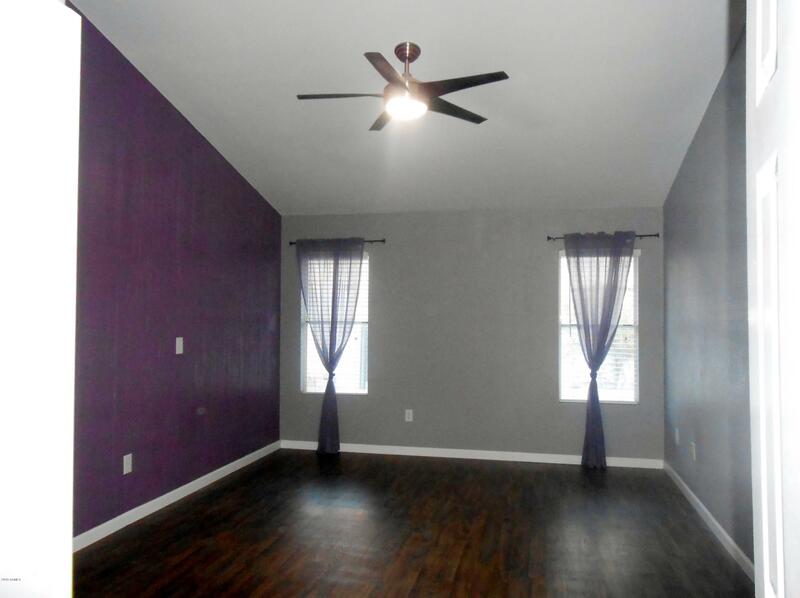 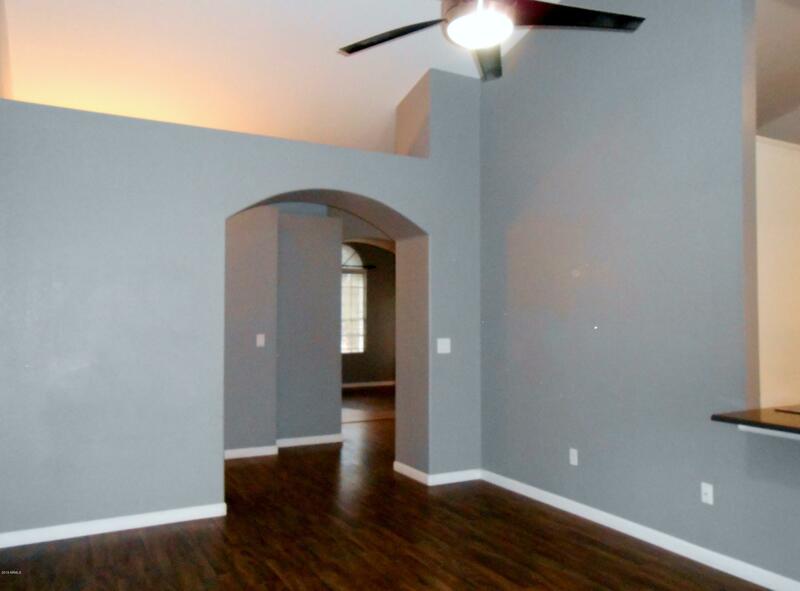 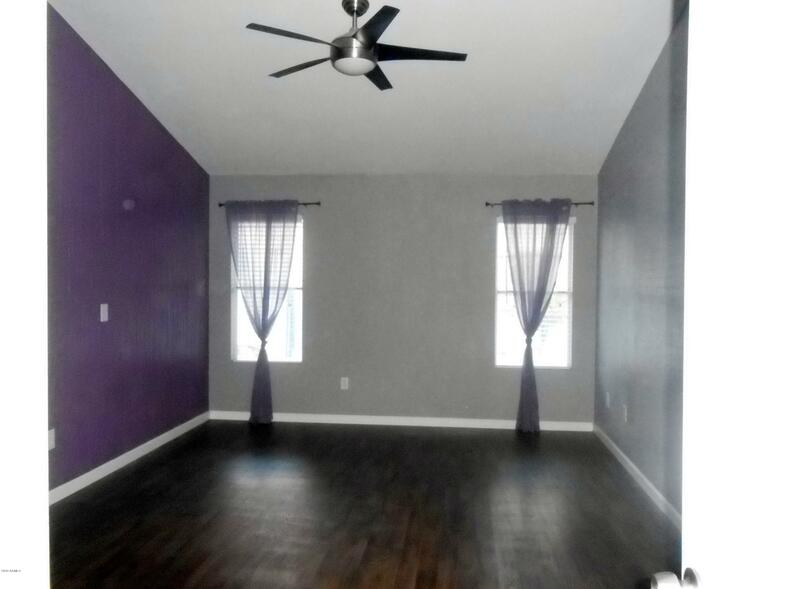 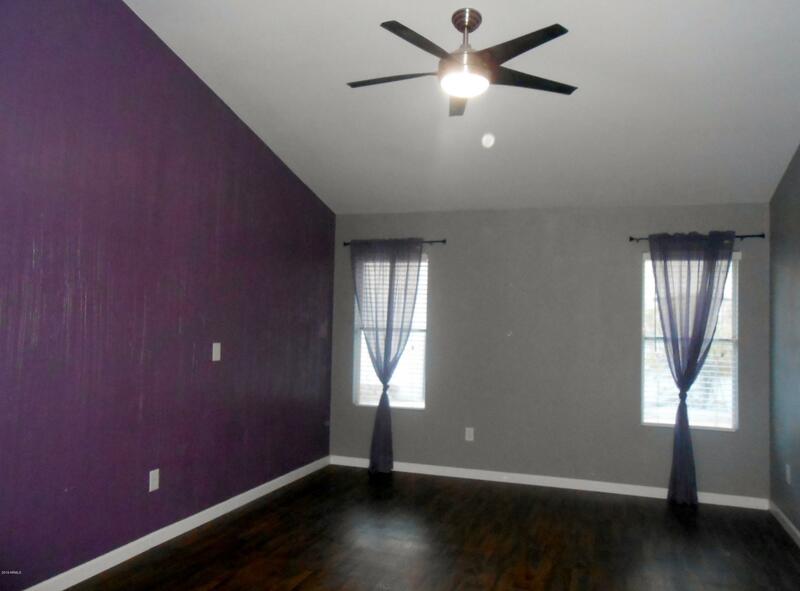 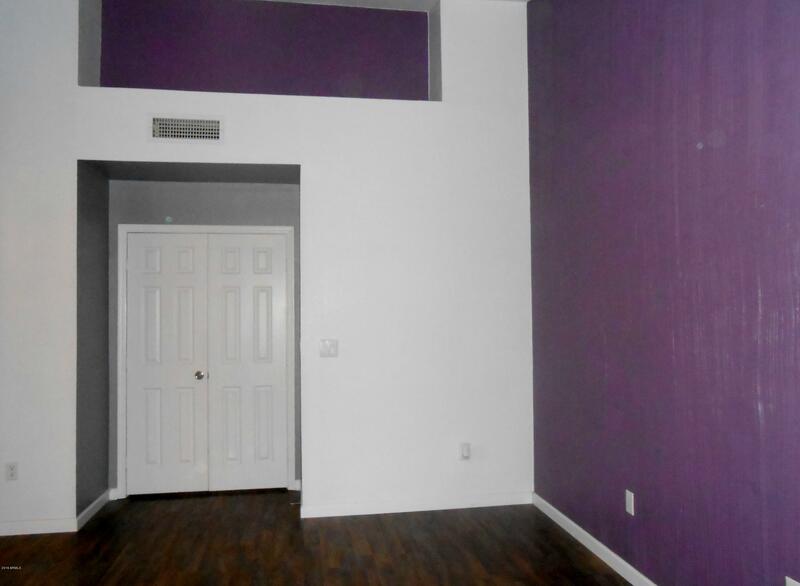 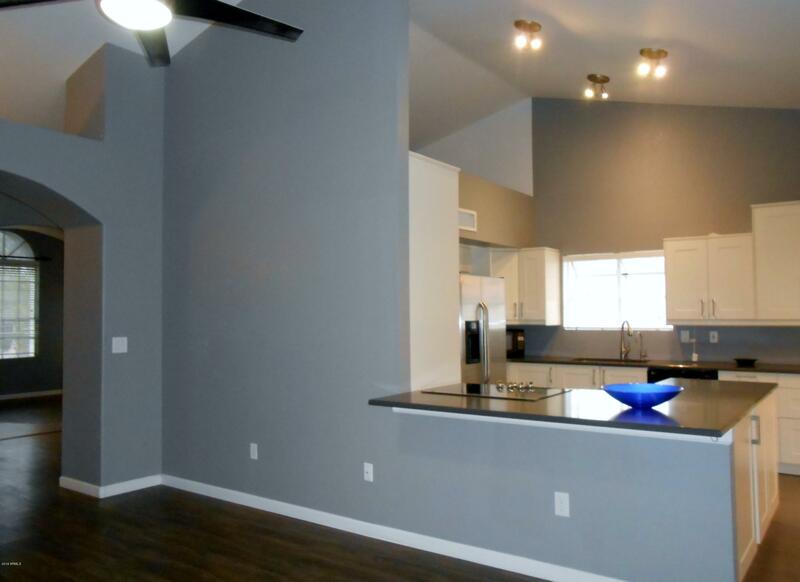 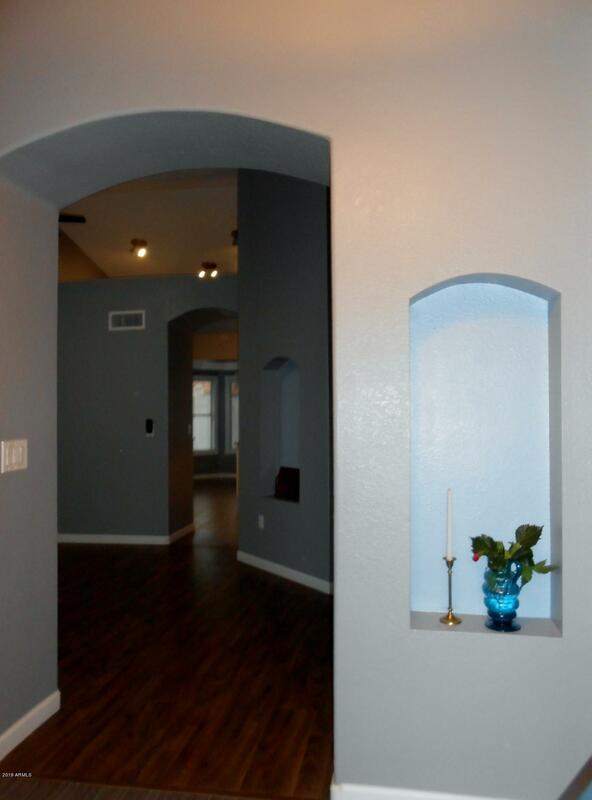 Ceiling fans and vaulted ceilings in all rooms! 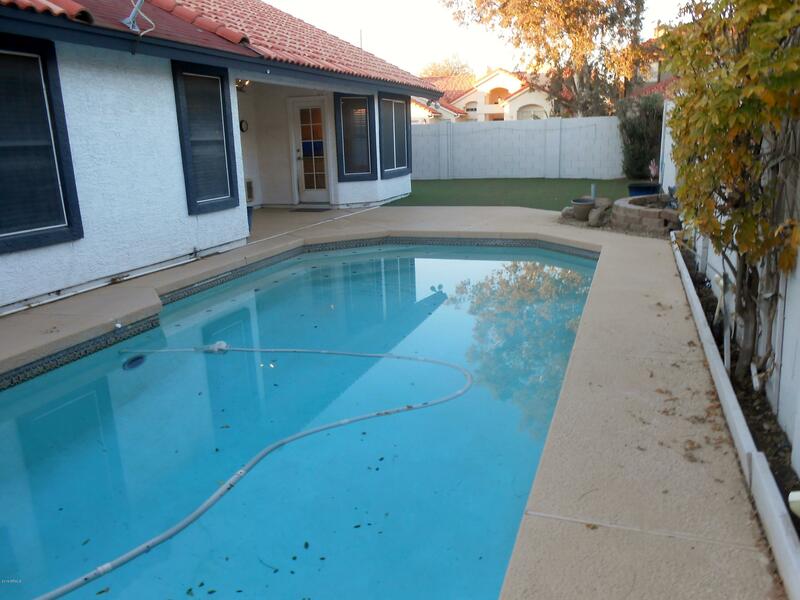 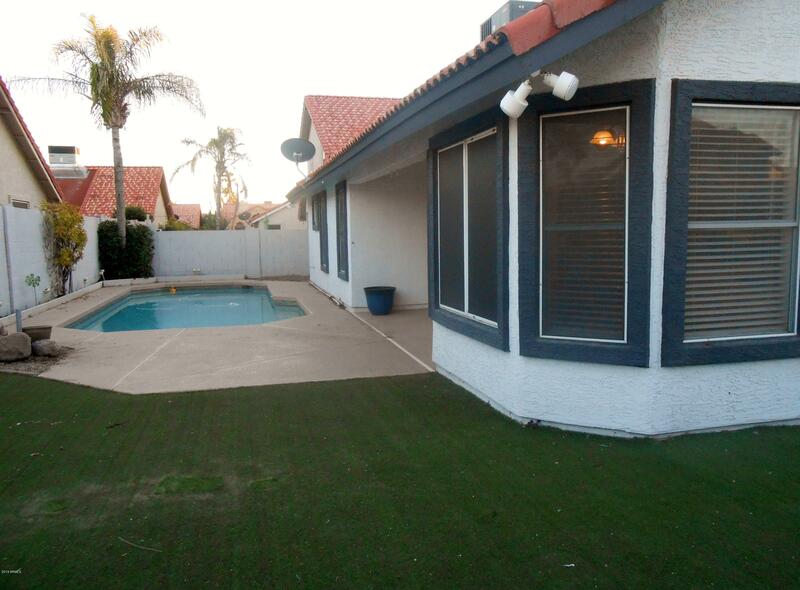 Refreshing play pool & synthetic grassed backyard! 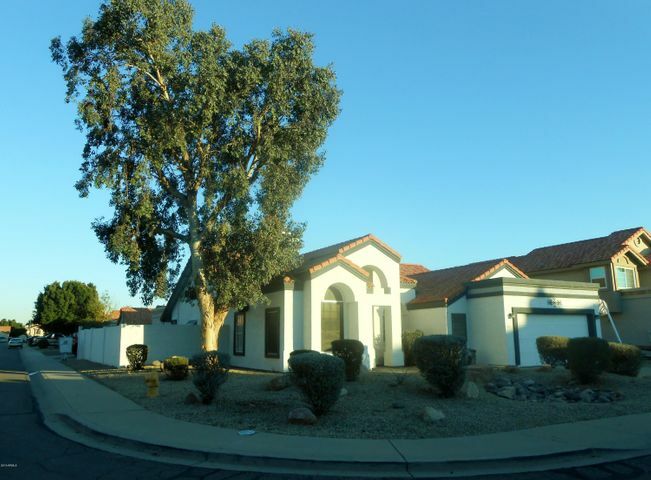 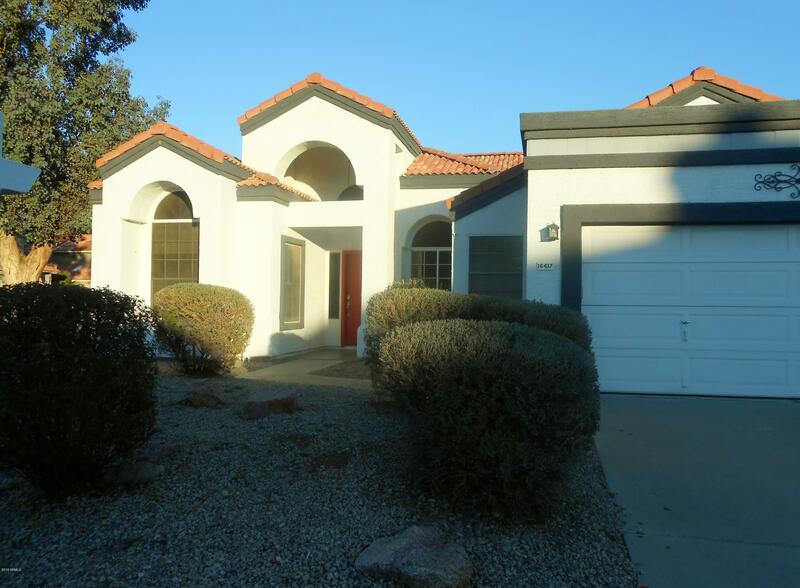 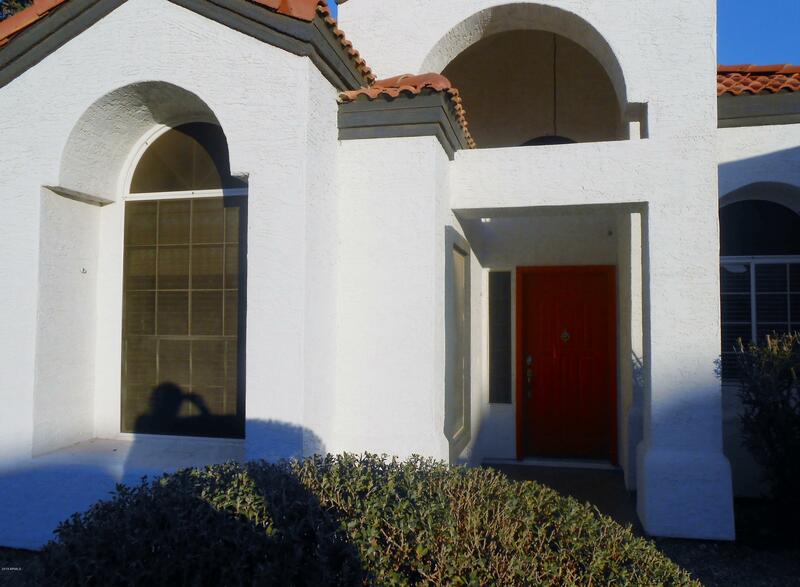 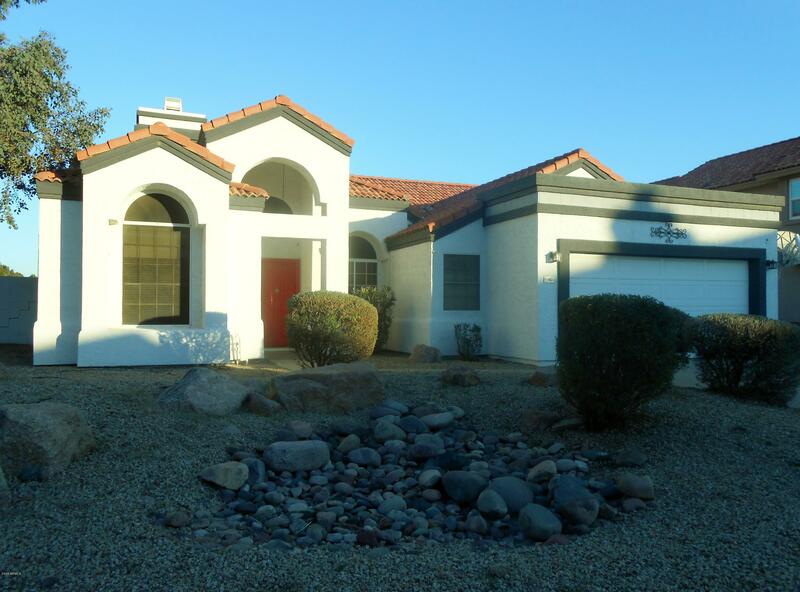 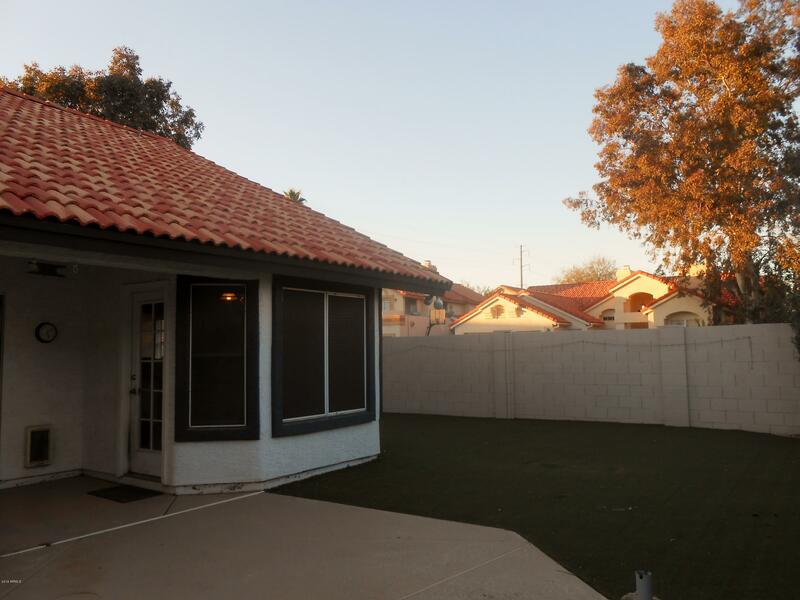 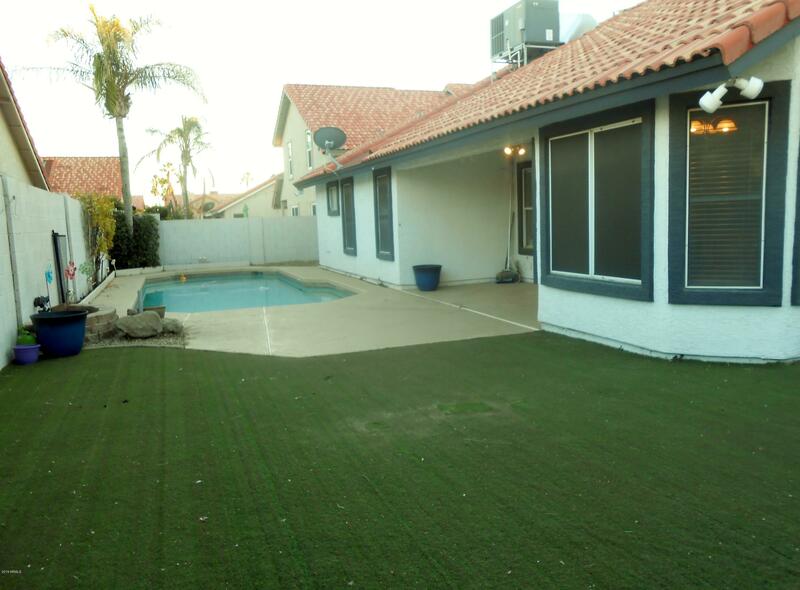 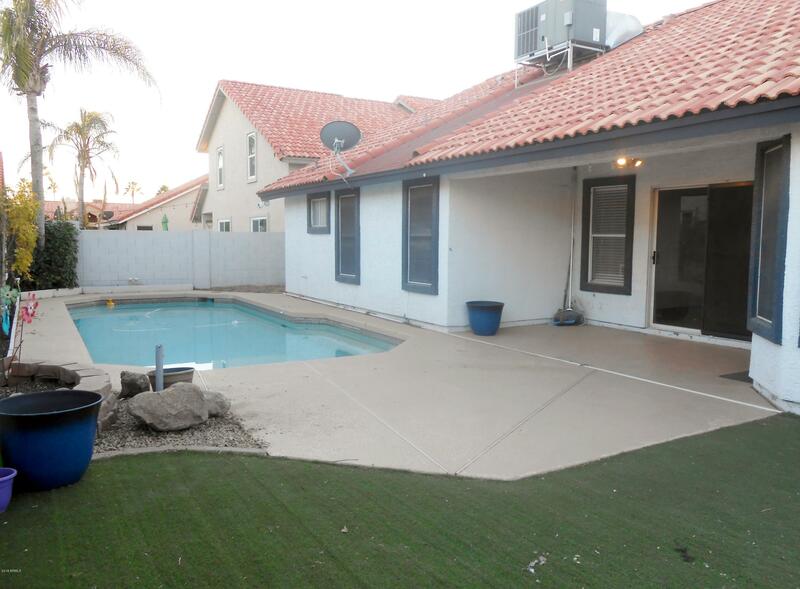 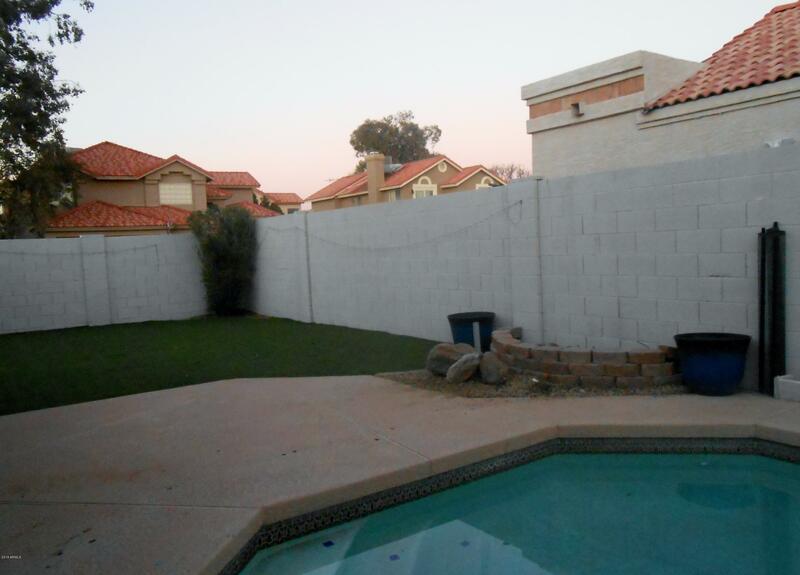 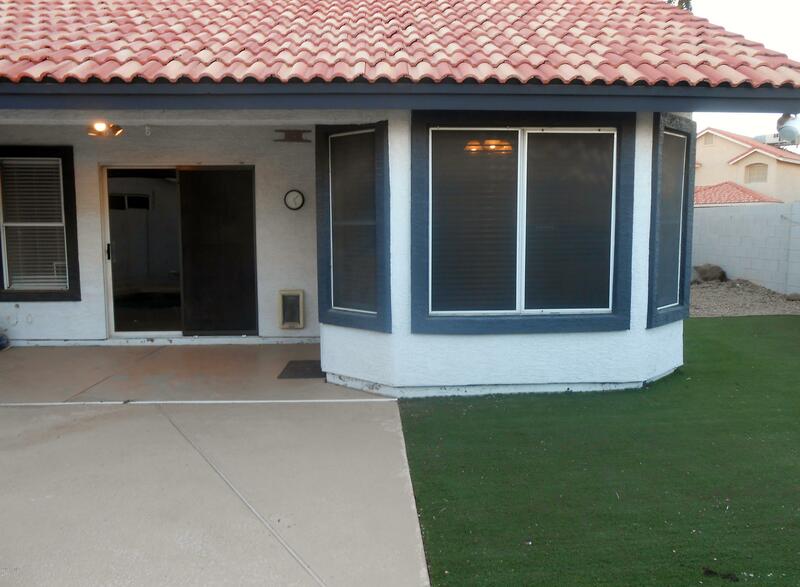 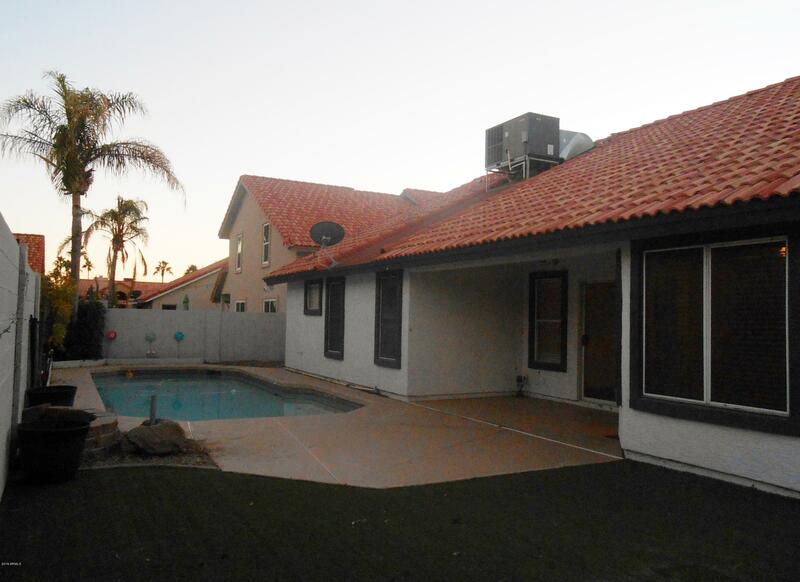 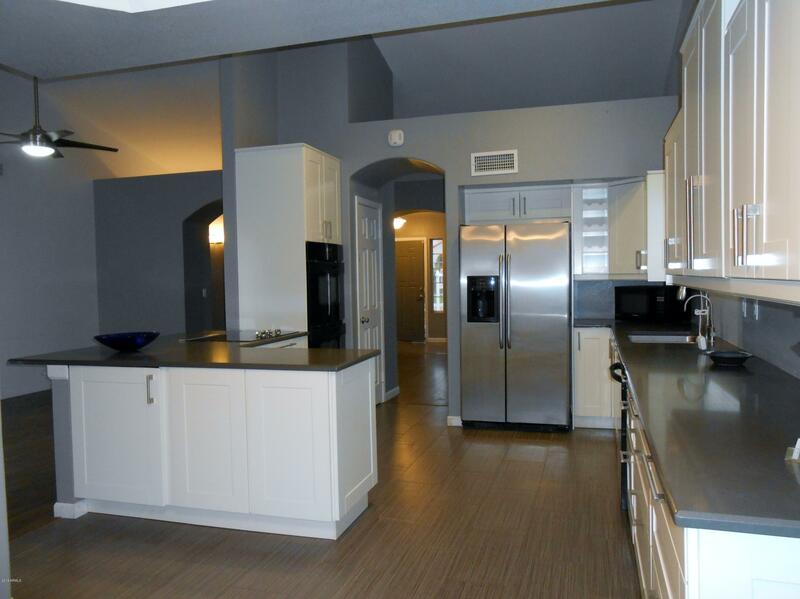 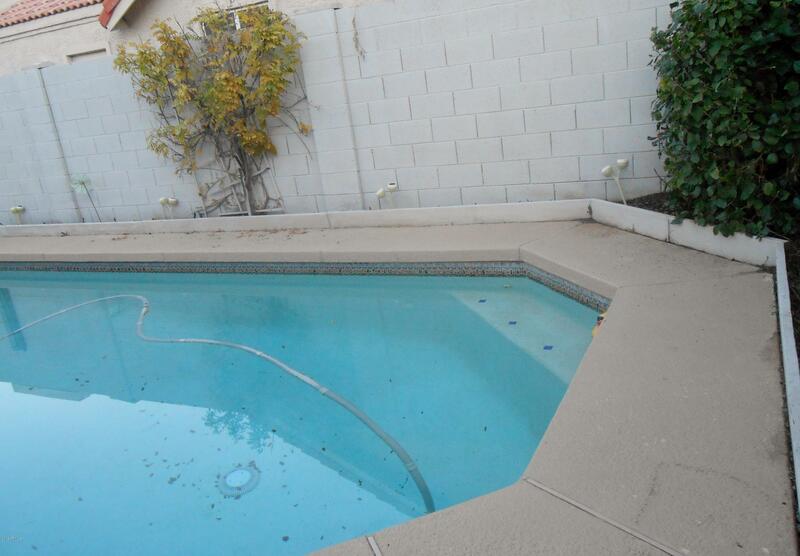 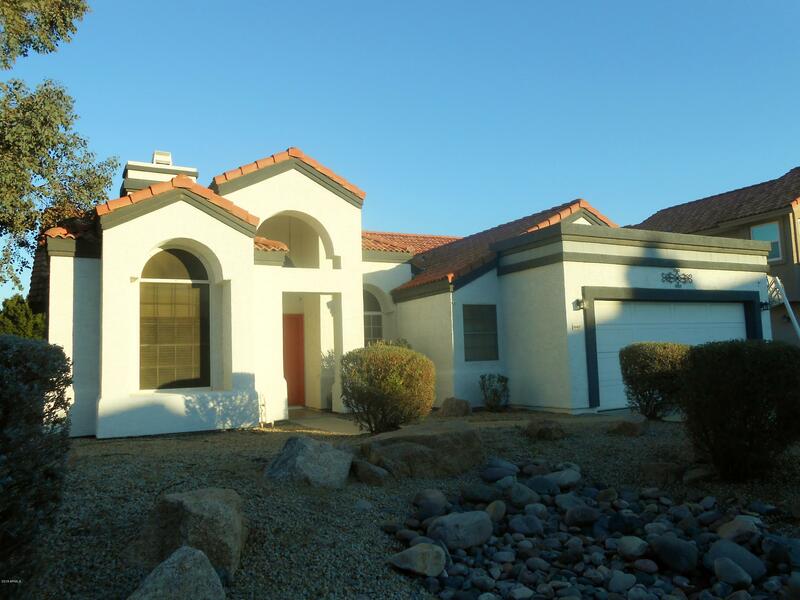 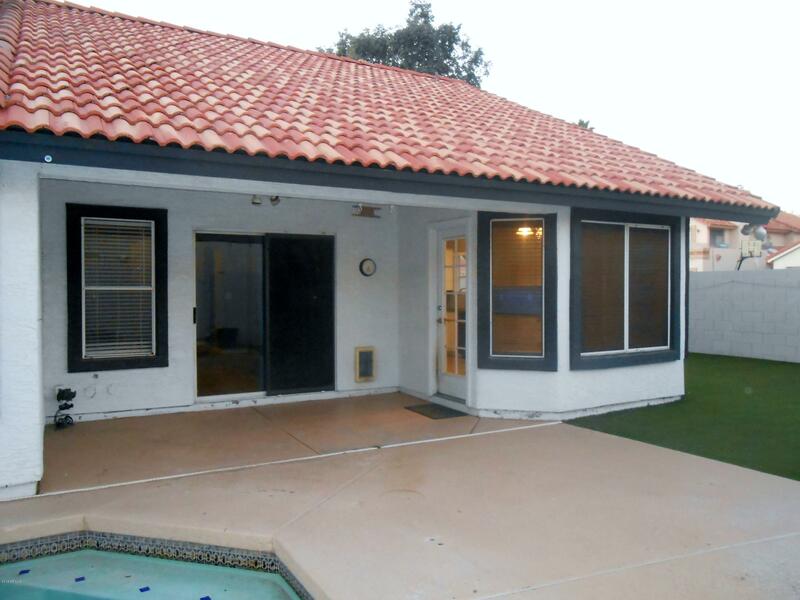 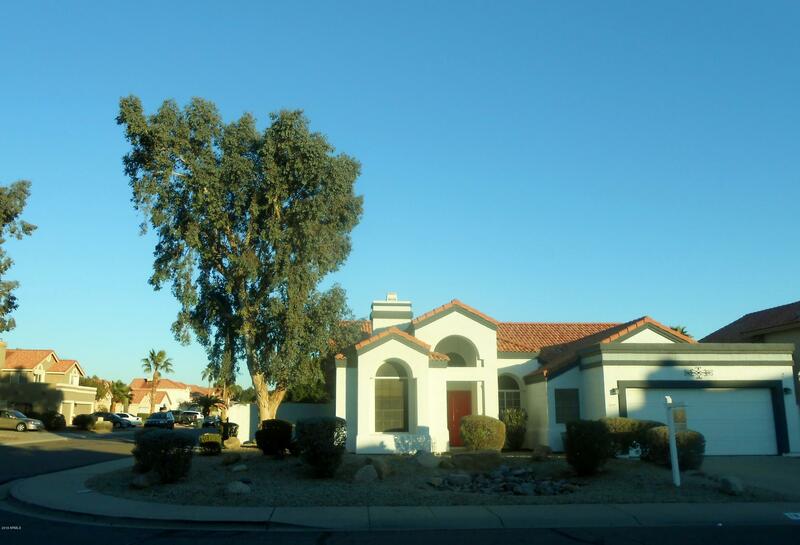 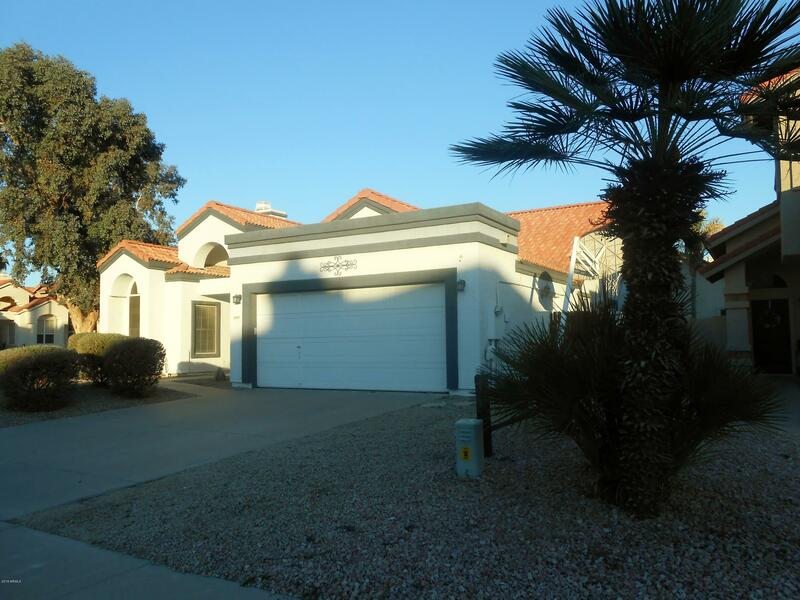 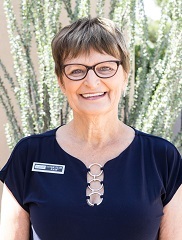 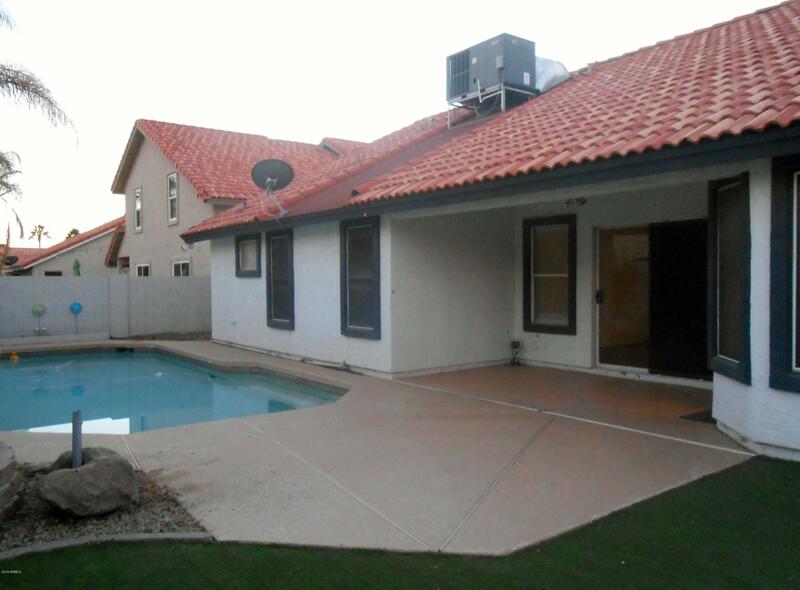 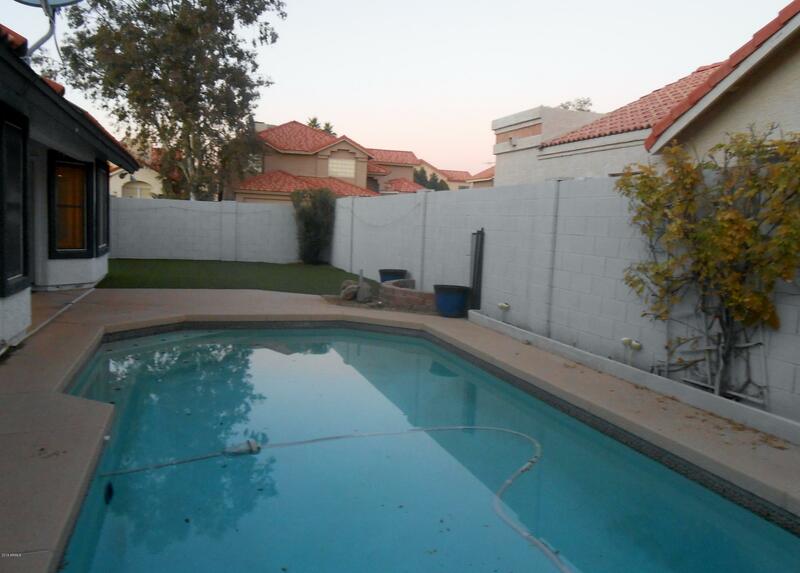 All this in a great Ahwatukee neighborhood w/ NO HOA!